1. Be nice – It’s kind of sad this has to be called out but it does. Too many leaders are jerks. They let power go to their heads and think they have the right to lord it over their people. Don’t do that, please. Just be nice. Smile every once in a while. Say please and thank you. Ask people how their day is going. It doesn’t cost you a dime to be nice and you’ll be amazed at how much more engaged and productive your team will be if you treat them nicely. 2. Give people your time – The greatest gift you can give your people is a few minutes of your time. Leaders like to say they have an open door policy, but is that the case with you in reality? When people stop by your office, do you stop what you’re doing and give them your full attention, or do you ask them to schedule a meeting with you for the following week? Does everyone on your team know without a doubt that they can meet with you regarding any topic, or are there barriers (real or imagined) between you and your employees that prevent them from opening up to you? Giving people the gift of your time shows you value, respect, and genuinely care about them. I know from experience that the larger your team the harder this is to accomplish. Get creative by scheduling regular communication forums (quarterly meetings, town hall meetings, etc.) and make sure you leave enough white space on your own calendar to be available for those impromptu drop-in meetings. We often over-schedule ourselves to the point where we don’t have any availability for our own team members. 3. Don’t expect everyone to be like you – This can be challenging, particularly for leaders who have personalities that favor perfectionism. It’s great to have high expectations for yourself; that’s probably what helped you rise to a leadership position. It’s good to have high expectations for your staff as well, but remember, they may not do things exactly the way you would. Give people the freedom to be who they are and leverage their strengths to help them achieve their goals and those of the team. Don’t try to make them your personal mini-me’s. 4. Solicit and incorporate people’s ideas – Many leaders are great at asking for ideas; only a few actually do anything with them. One of the quickest ways to alienate your team members is to tell them you want to hear their ideas and are open to feedback, but not actually do anything with it when it’s shared with you. Incorporate the ideas of your team members into your action plans and they’ll be invested in the success of your team. People who plan the battle rarely battle the plan. 5. Be good at what you do – This one may see odd, but people want to follow leaders who are good at what they do. Set a good example for your team by continually improving your skills, both in your technical role as well as your leadership skills. Many people get promoted into a leadership role because they were star performers in their role as an individual contributor. Leadership is a whole different skill set so be sure to focus on developing the skills and abilities that will help you lead effectively. 6. Empower people – Empowerment was a popular buzz word in the 90’s and soon fell out of favor, however, the concept is still valid and effective. Good leaders establish the boundaries of the playing field for their team members, make sure everyone is clear on the rules and objectives, and then let them play the game. They don’t micromanage and dictate how the work should be done, but they manage to the outcome of what needs to be done. 7. Recognize and reward good performance – Leaders who are easy to follow are experts in finding people doing something right. They take the time to acknowledge the good performance of their team members and to celebrate their (and the team’s) success. When I conduct training sessions with clients and this topic comes up, I will frequently ask participants to raise their hand if they are sick and tired of all the praising they receive at work. No one ever raises their hand. People crave hearing positive feedback about their hard work. 8. Treat people with respect and create an environment of trust and safety – The spirits of too many people die at the office door each morning because they dread their work environment. No one should have to feel bullied, intimidated, or afraid to go to work. It’s the leader’s job to foster an environment of trust and safety that allow team members to unleash their power and potential for the good of themselves and the organization. 9. Show a sense of humor; make work fun – Making work fun and showing a sense of humor is a hallmark of leaders who are easy to follow. They create a sense of camaraderie within the team and keep the mood light when times get tough. They know how to take work seriously but themselves lightly. Showing a sense of humor and laughing at yourself once in a while shows your vulnerability and authenticity that draw people to you, not away from you. 10. Maintain perspective on the most important priorities in life – Work is important; life is more important. Easy to follow leaders maintain the proper perspective about what’s most important in life. These kinds of leaders understand they have to lead the whole person, not just the worker who shows up to do a job eight hours a day. Kids get sick, employees have personal challenges, life happens….good leaders understand this and are sensitive to the needs of their team members. Show a little compassion and understanding with your team members and you’ll earn their loyalty, trust, and commitment. Leadership is a complex proposition, but it doesn’t have to complicated. It’s these common sense principles that help us be successful leaders, if only we can get out of our own way. What else would you add to this? 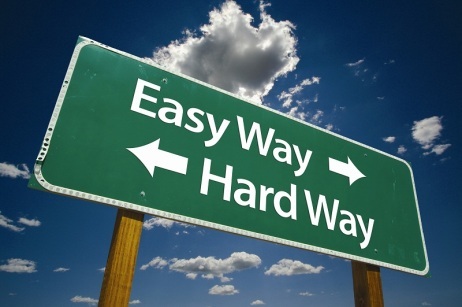 What makes a leader easy to follow? Feel free to leave a comment with your thoughts and ideas. – Try to be fair. Justice is not always so easy. We cannot help it that we like some people more than others. If it comes to the others we have to be more careful with our judgment. At least I as an impulsive person try to make sure to take a deep breath before I say something. Hi Brigitte! Those are great additions to the list. Fairness can be very difficult, but is so important for leaders. The TRUST factor is of utmost importance. It lays the foundation for effective outcomes. As a leader, if we show we can accept feedback, have an openness to our vulnerabilities, others will be comfortable to share as well. Allowing for open idea sharing without criticism empowers all to take risks. 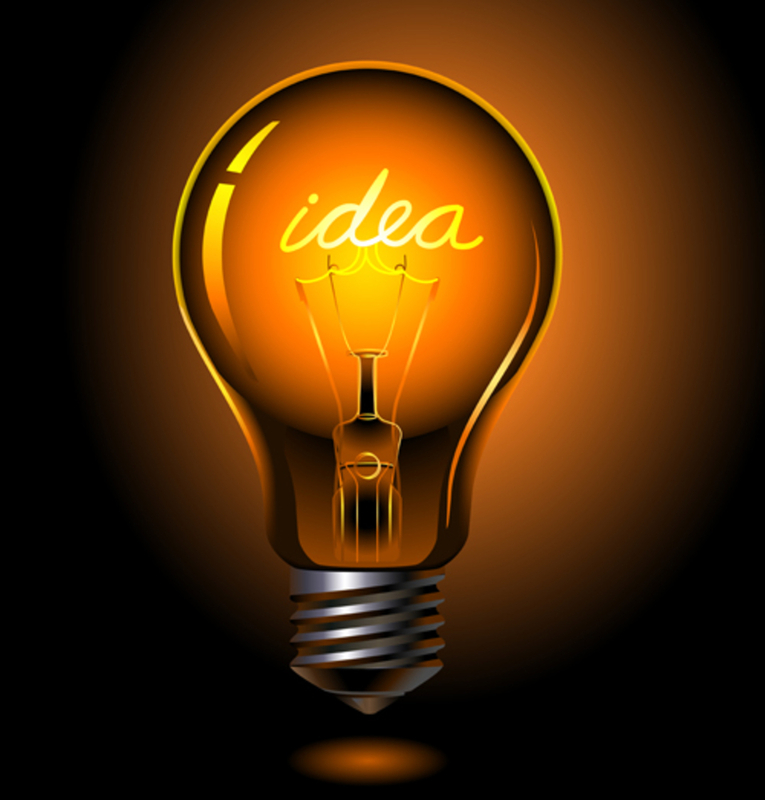 An idea will come forth with collaboration when “no idea is a stupid one” is the ground rule. I completely agree Isabel. An environment of trust opens communication and authenticity that leads to greater levels of transparency, efficiency, and high performance. This is an awesome list! I would add active listening where leaders accept responsibility for their actions and listen to those they supervise openly. When someone I am supervising confides in me that something isn’t working for them (and it’s something that I can help brainstorm about and/or a change in my own way of leading), it is incumbent upon me as the leader of the group to really be there and hold a space for that person. All to often I have had supervisors shift the blame onto me in these cases when in fact it takes a lot of courage to speak up honestly about things. Knowing how that feels makes me try harder as a leader to really listen and to acknowledge my own imperfections. For me it’s hard to own what I don’t do perfectly, but, in the long run the impact of acknowledging others, taking responsibility, and holding a space for honest communication goes a long way. I learn a lot about my own leadership style and boundaries, but it also helps to empower my team. Thanks for adding your wisdom. You illustrate how important it is for leaders to practice listening without judgment or opinion, and from the vantage point of thinking “how can I help?” rather than placing blame/ownership on the employee. 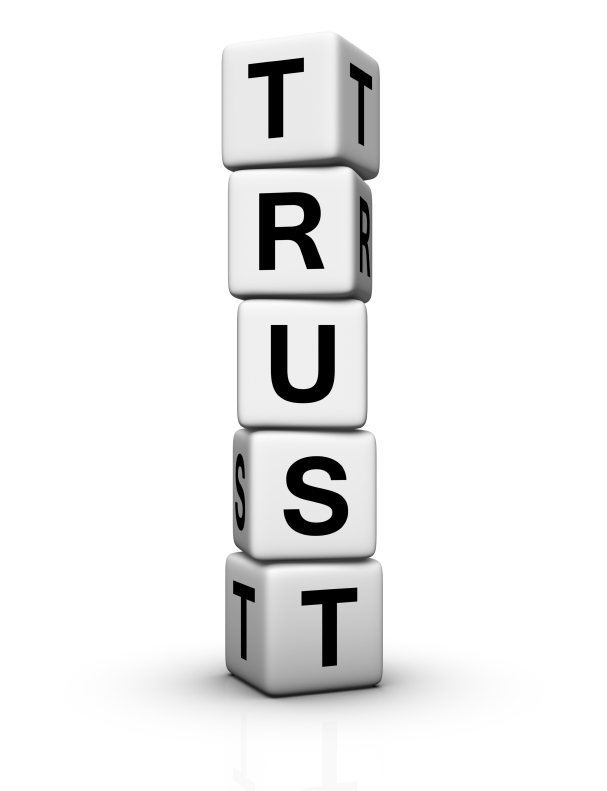 Randy Conley is right on target in this article on Leading with Trust. He asks a simple question to leaders, “are you easy to follow?” His 10 characteristics of great leaders is consistent with my observations as well. Check it out and let me know what you think. Totally agree with Randy’s assessment. So sad that many leaders think “nice” and “effective” don’t co-exist. The better you are at making experiences Easy, Engaging and Effective, the more people want to participate, support your vision, and identify you as an effective leader. Great addition Mohammad! Being ethical is a must have for being easy to follow. It fosters a sense of safety, security, and trust with team members. Super article Randy. The one addition I would make is do not be afraid to hold your hand up and apologise for something going wrong, never try and offload the blame on anyone else. That’s a fabulous addition Duncan. Admitting mistakes is a tremendous trust booster with others and shows a leader’s humility and sincerity. Outstanding list, Randy! I am excited to include it in the upcoming Leadership Development Carnival!